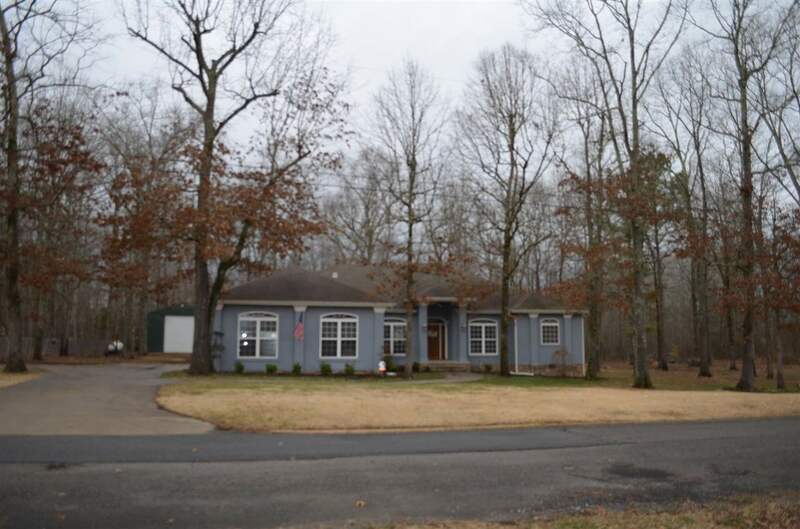 PARADISE IS OPEN, THIS IS ONLY HOME IN THIS LOST NEIGHBORHOOD FOR SALE, LOST BECAUSE AS YOU DRIVE THROUGH THIS SMALL NEIGHBORHOOD DOWN CHRISTIE DRIVE TOO REACH JESSICA DRIVE YOU HAVE NO IDEA YOU ARE ONLY 25 MINUTES FROM THE BUSY MADISON, HUNTSVILLE, EAST LIMESTONE AREAS. IT FEELS MUCH MORE LIKE YOU HAVE FOUND THE CORNER OF SHERWOOD FORREST, EACH HOME AS YOU DRIVE BY LOOKS LIKE IT BELONGS ON ITS LOT AS MUCH AS THE TREES(LOTS OF TREES) THAT SHADOW IT FROM THE OUTSIDE WORLD, AND WHEN YOU REACH THIS HOME AND GET A VIEW OF THE PEACEFULLNESS IT SITS IN ON THIS LARGE SPACE YOUR JOURNEY HAS ONLY BEGUN. STEP IN SIDE THIS BEAUTIFULLY DETAILED HOME AND BE AWED BY THE SIZE OF ITS LIVING SPACE.